DA seeks to use our expertise and training in the legal area to collaborate with NGO´S that fight daily for social welfare and its improvement. We want to able to provide our professional services and excellence so that those who need it will get it: our main goal in this field is being useful and collaborating providing free advice. UNLTD Spain is a company dedicated to the support of social entrepreneurship projects. The main objective is to support those new entities that, apart from to obtaining benefits, want to make a difference in our society. To this end, they promote and train people with talent and professional skills that they like to call gamechangers and they give them the tools to create sustainable and viable companies. DA is part of this innovative project and provides with excellent legal advice through the internal programs of the organization. 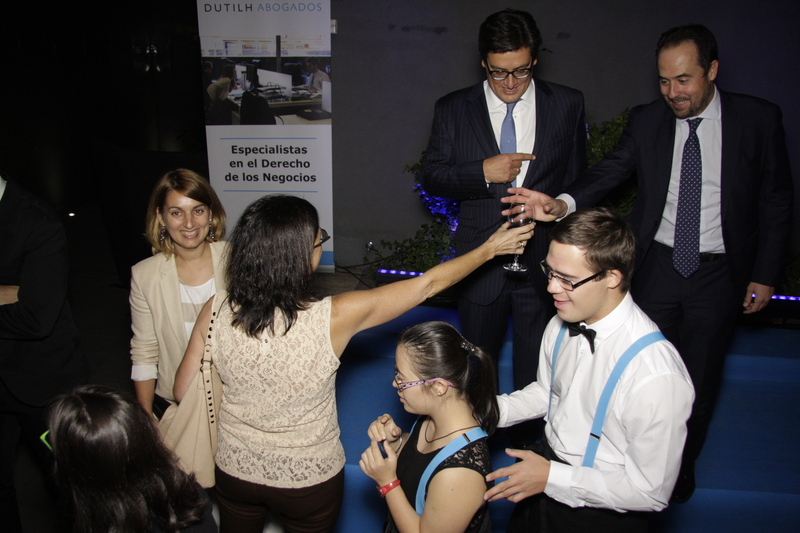 The Down Madrid Foundation is a non for profit organization established to fight for the protection and the right to a decent life for persons with Down syndrome and other intellectual disabilities. Their main goal is to achieve a family, school, work and social integration of these persons and thus improve their quality of life in all areas. DA offers support providing legal advice to the Foundation itself.